Courtesy of Rick Ross’ TwitterAs promised, Rick Ross has unveiled the deluxe cover for his sixth album, Mastermind. 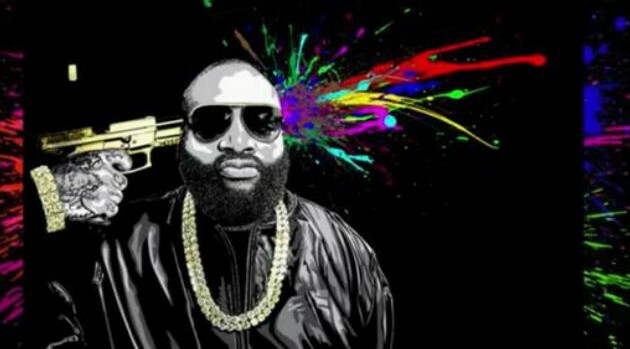 The rapper enlisted famed pop artist Mr. Brainwash to prepare the artwork, which sees a gun being placed to Rozay’s temple and colorful blood bursting out on the other side of his head. 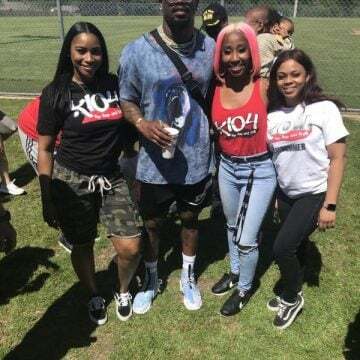 The rapper previously announced that his new single, “War Ready” featuring Jeezy, will be issued on February 11, just a couple of weeks ahead of his album’s March 4 release date. The set will serve as the follow-up to 2012’s God Forgives, I Don’t.